Need help? 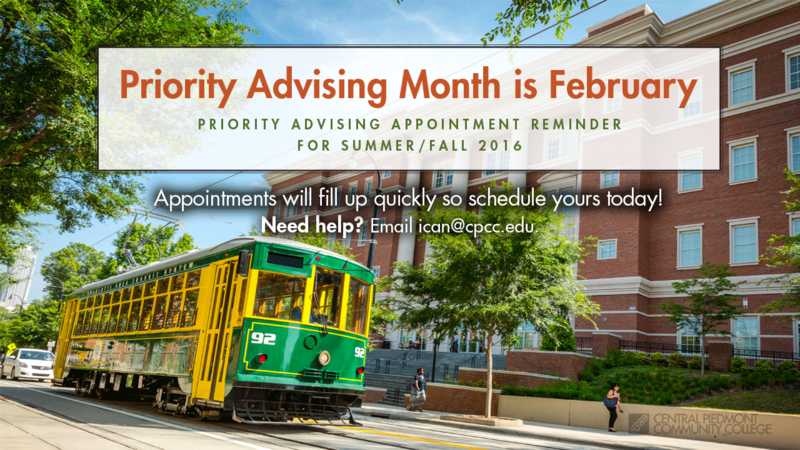 Contact your current advisor or faculty advisor or email ican@cpcc.edu. Your time is now! 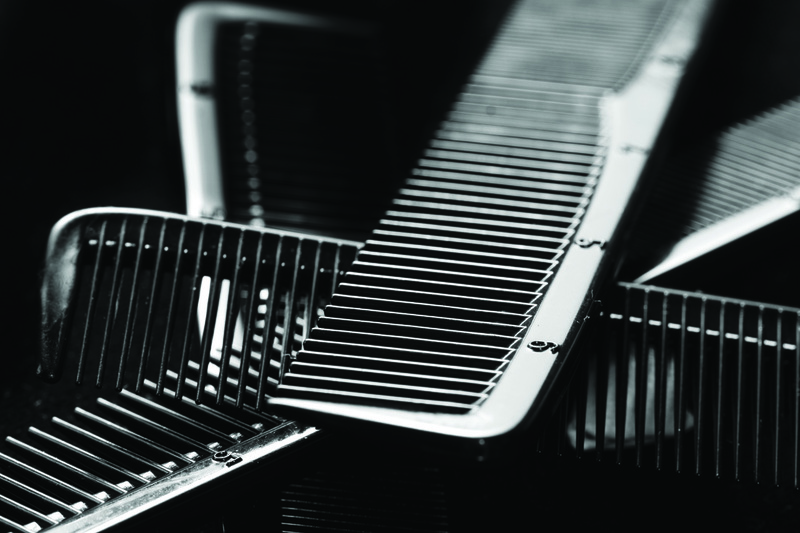 The Salon at CPCC’s City View Center for Cosmetology provides services for both men and women at incredible prices. A haircut is only $7. All services are performed by CPCC students who are supervised by licensed cosmetology instructors. 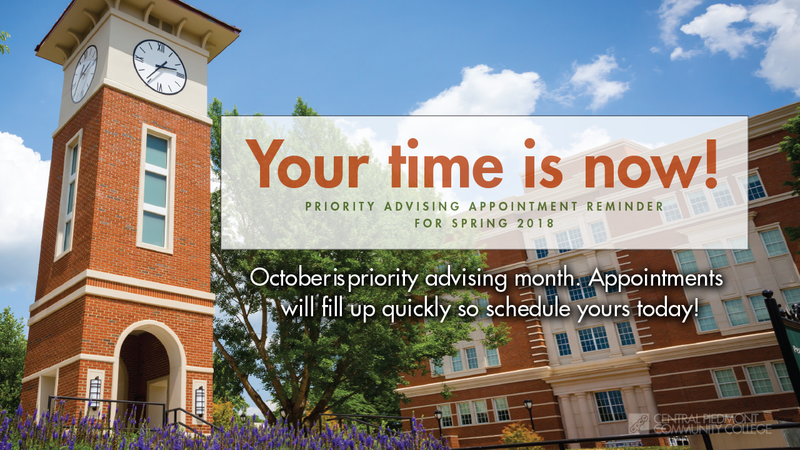 Starting May 21, appointments available Monday through Friday, 8:30 a.m. to 2:30 p.m. Call 704.330.5455. Walk-ins welcome. CPCC faculty, staff, retirees and students receive a 10 percent discount. For a complete list of salon services and pricing, visit www.cpcc.edu/cosmetology. Support our students by being one of our first clients to make an appointment for a haircut, manicure, pedicure or color service. 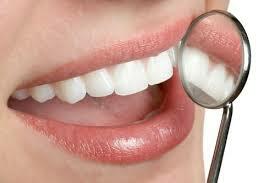 Appointments are available Tuesdays through Fridays from 8:30 a.m. to 1:30 p.m. Walk-ins are welcome. Cosmetology students are trained and supervised by licensed cosmetology instructors and will perform various salon services in our new state-of-the-art salon clinic located at City View Center of Cosmetology, 1609 Alleghany Street, Charlotte. Our first 100 customers will receive a complimentary gift bag. All CPCC faculty, staff, retirees and students will receive a 10% discount. To make an appointment call ext. 5455. A selection of services offered include shampoo & cut-$7, permanent color all-over-$30, hi-lites or lo-lites-cap-$30, manicure-$6, French manicure-$8, basic facial-$10.